Imagine yourself going through the air conditioning installation process, only to find out that it’s not the right size system. Stressful and traumatic right? The truth is, you do not have to experience this dilemma if you consult experts in air conditioning Brisbane. 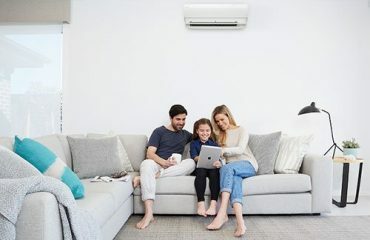 The Air Conditioning Advisory Centre can help you find the right size air conditioning system to install in your home or business. Installing the right size air conditioning system can also bring you significant benefits. It can save you money, time and stress. There are several factors that you have to consider before deciding on the size of AC system to install. First, your comfort. Second, your budget and third your needs. 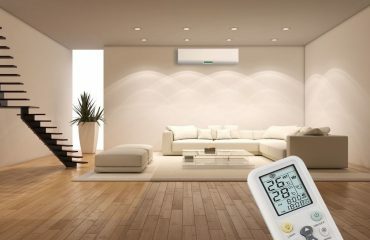 Our air conditioning Brisbane team will advise you of options that suits all of the above needs. 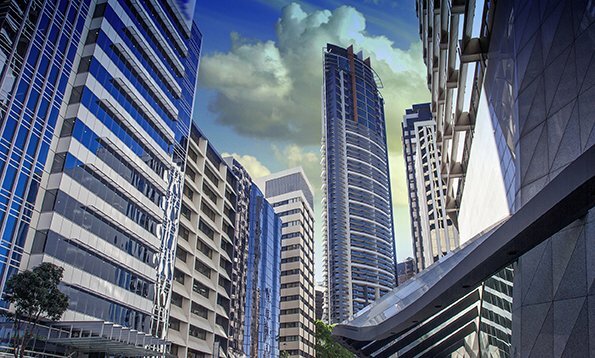 We offer a variety of air conditioning systems, which includes multi-head air conditioning systems, ducted air conditioning system, split system air conditioning units, cassette systems, and floor air conditioning systems. The size of the room should be the primary factor that you have to consider. The larger the room is, the larger cooling capacity it needs. But take note that, this is not simply about measuring the floor space of your room. You also have to remember that, rooms with high ceilings require a different air cooling capacity than those with lower ceilings. Is the room shady or sunny? The next thing that you have to consider is the aspect of the room that you wanted to cool. For instance, a room that is bathed in sunlight all day needs an air conditioner that works harder during summer. This will mean that it requires a bigger air conditioning system. The same applies for shady rooms during winter. A room that is poorly insulated tends to let out the heat during the winter and retain too much warmth during summer. Your insulation needs to be taken into account when deciding on the size of your air conditioning system. How many people stay in the room? The last thing that you have to think of is the number of people that usually gathers in the room. The more people there are in the air conditioned room, the larger the air conditioning unit you will need, due to the increased body heat. 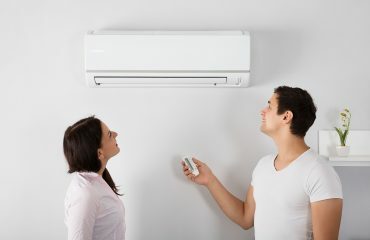 As you can see, there are numerous factors to consider, which is why you should consult specialists in air conditioning Brisbane, and take the time to plan before going out to shop for an air conditioner. 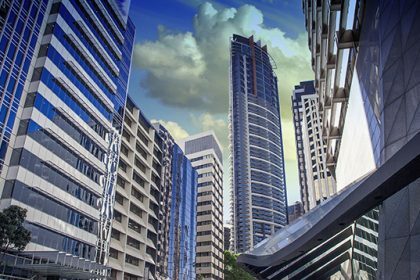 When it comes to experts in air conditioning Brisbane can look to the Air Conditioning Advisory Centre. We will ensure you purchase the most appropriate air conditioner unit that suits your needs.